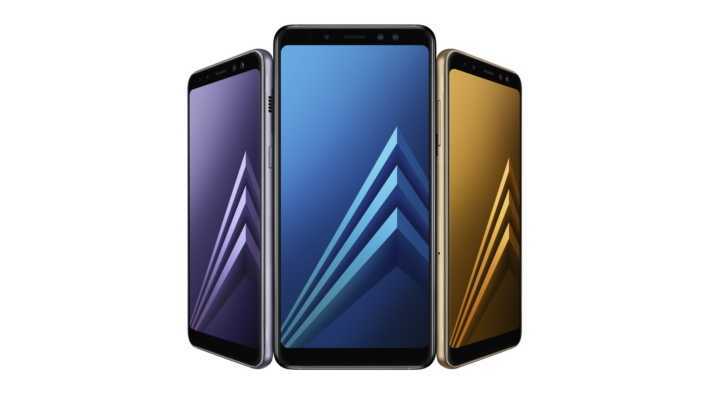 The Samsung Galaxy A8 and the Galaxy A8+ 2018 editions have officially been launched today. These phones are said to be practical and stylish which they are but the big play lies in the unique camera features the developers have integrated. The dual front camera which is found in both these models are not only unique but they are capable of producing flagship quality image output without having to pay a premium price. The phones also have the infinity display that completely removes the bezels and makes it look slim, sleek while being futuristic at the same time. 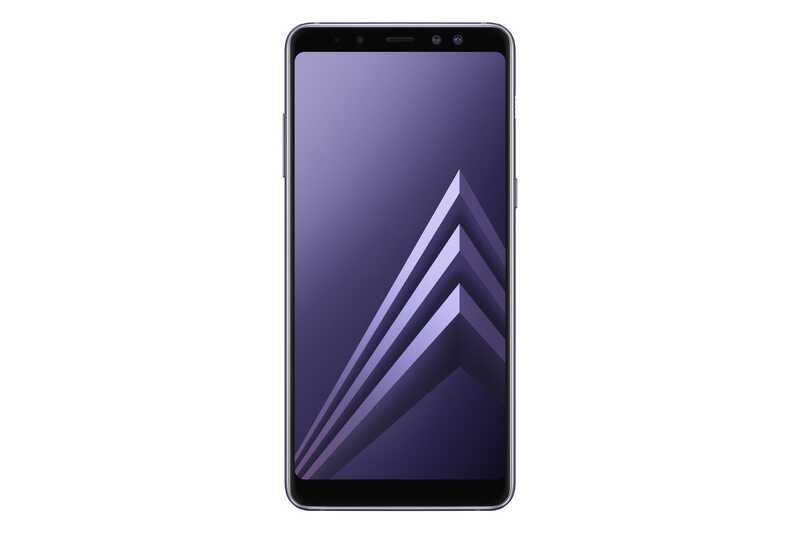 The rear end of the Galaxy A8 and the Galaxy A8+ 2018 smartphones are powered by a 16-megapixel rear camera. It has a solid F1.7 aperture capable of providing the depth in photographs that most common users would be satisfied with. The dual front camera is comprised of a 16-megapixel snapper and an 8-megapixel snapper with f1.9 aperture. It is easily the first of its kind in a front selfie camera allowing you to take more in-depth, wide photographs. The dual camera setup ensures you get powerful selfies like never before. Whenever taking a selfie using the front camera, you have the option to choose between one of the two setups available. One camera provides close-up shots with the background depth while the other takes portrait shots that also covers the background without blurring it. The latter is available for group selfies and considering the overall specs of the phone, this powerful camera setup is an icing on the cake. Live Focus Features – One of the features that photography enthusiasts would come to love. It allows you to change the bokeh effect on the photo even when zooming in to take the shot. An added advantage is that the same feature can be used to adjust the bokeh even after the shot has been taken to provide depth. The ability to do it afterwards is just cool. Low Light Capture – The Samsung Galaxy A8 and the Galaxy A8+ 2018 editions support low light capturing so as to bring the best photos irrespective of external lighting conditions, especially when you take a lot of photos in the night. You can also add stickers to your photos making it Instagram and Snapchat friendly. The rear camera has video digital image stabilization and hyperlapse feature to avoid shaking. The phone truly justifies photography in lots of ways. Next Next post: Samsung Galaxy A8 2018 vs. Samsung Galaxy A8 2016: What’s the difference?